At E Com Web Solutions you can book the perfect domain name for your website. We help you with registering the domain name of your choice be it .com/.net/.in/.org/.info/.biz name extensions or be it country specific domain name extensions of your choice. We provide you with Virtual Private Server hosting. 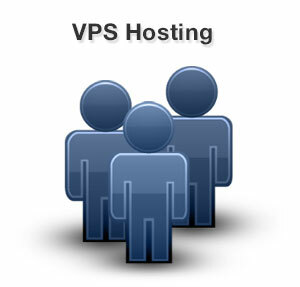 You have the options of VPS based on Linux based operating system as well as Windows based operating system VPS. 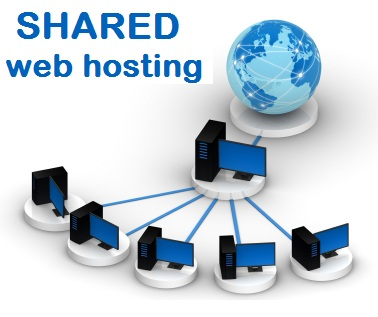 We offer affordable shared hosting plans to our clients which are rich in features and help them to take the first steps in establishing their business online. It is the perfect online hosting solution for small and medium scale enterprises and bloggers to take their ventures on the web with one script installation. 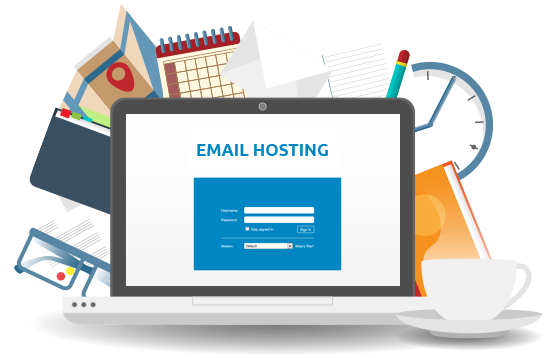 With E Com Web Solutions E mail Hosting plans you can access your email, calendars, contacts, tasks from anywhere. Synchronize these features with email clients like Microsoft Outlook, Windows mail, Apple mail or with the latest Android, Apple and Windows phones and tablets. 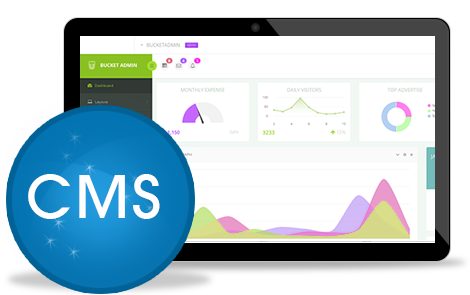 We provide support for hosting CMS applications like WordPress, Drupal, Joomla and a lot more. At E Com Web Solutions we have been involved in the digital marketing campaigns of Big Brands and small businesses. Copyright © 2018 Ecom Web Solutions. All rights reserved. Disclosure: We receive a compensation from some of the companies whose products are presented on our website or promoted through our website or agency.